INTERNATIONAL PROGRAMME: Access to Spanish Universities. UNEDasiss is a UNED service especially directed at international students, created for the management of access and admissions of students to Spanish universities. Through UNEDasiss international students can obtain an accreditation in which they can apply for admission to undergraduate studies in the Spanish universities. UNEDasiss accreditation is a digital document which will be available to all Spanish universities through our electronic headquarters. UNEDasiss accreditation is a digital document to which the universities joined to UNEDasiss system will have access directly. UNEDasis is directed at EU students or those with a reciprocity agreement in the area of university admission, other international students that comply with the requirements to obtain the accreditation of their studies to the Spanish Bachillerato and students from the Spanish educational system who have completed their studies in foreign centers that are associated with UNED and CIDEAD. For further information please visit the University Application Service for International Students in Spain. 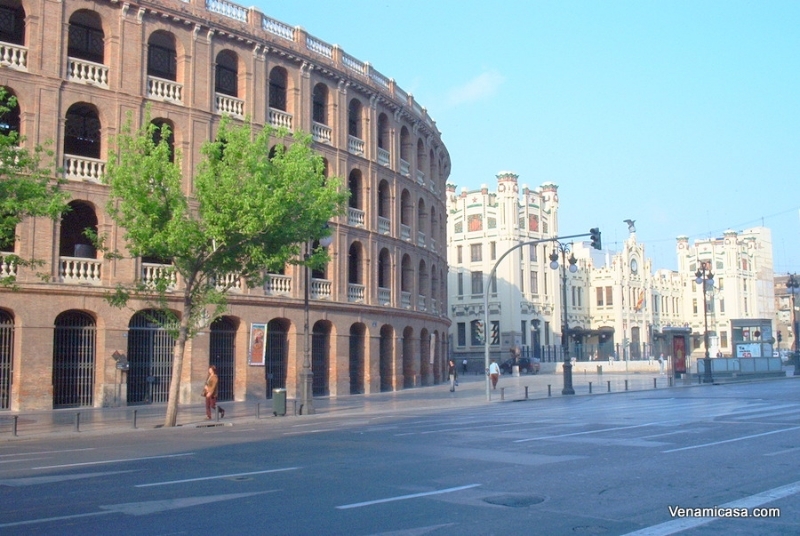 Venamicasa collaborates in close partnership with the Universidad Politecnica de Valencia offering accommodation in Spanish Host Families for their students throughout all year. 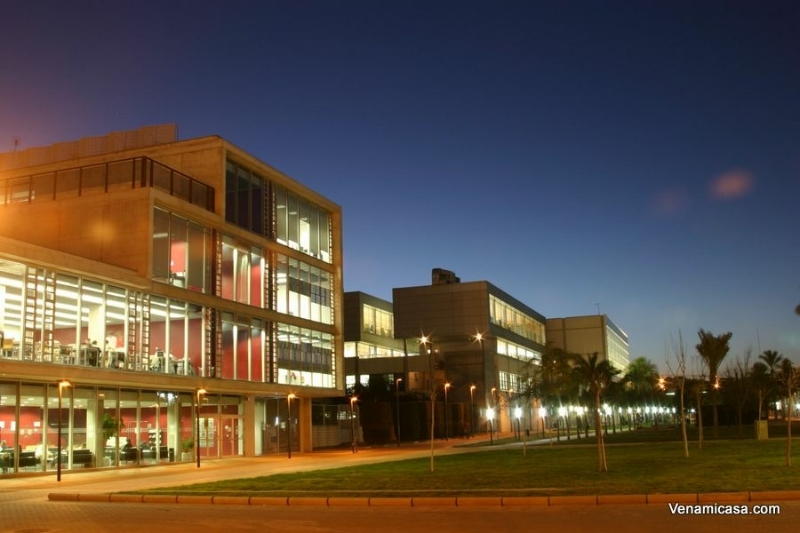 Get further information about UPV (Universidad Politecnica de Valencia).